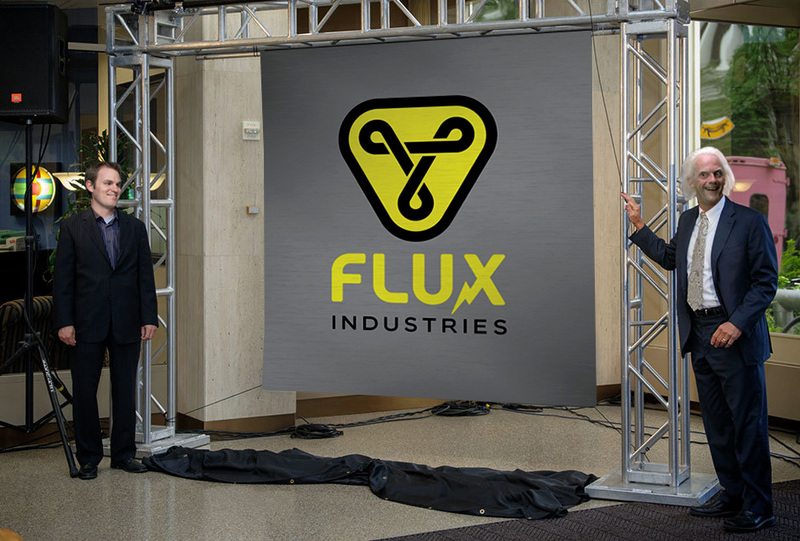 HILL VALLEY, CA—Flux Industries, the global leader in temporal displacement technology, has unveiled a new corporate identity. This rebranding reflects the history of the company while looking ahead to a bright future that promises a fax machine in every bathroom. 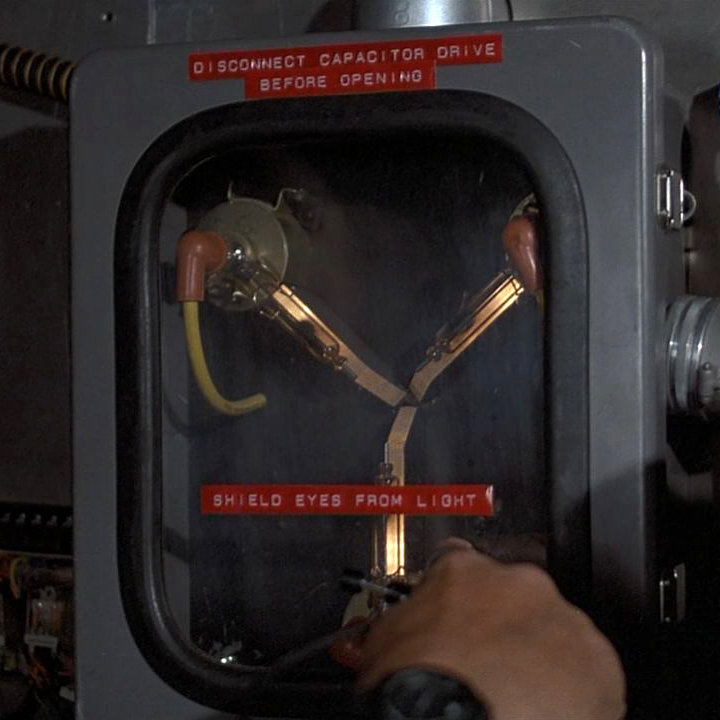 The new interlocking mark is inspired by the iconic three-pronged design of the original Flux Capacitor, while also containing subtle references to the various sources of power known to generate 1.21 gigawatts of electricity. Designer Dave Barton (left) and CEO Emmett Brown (right) unveil the new logo. Shield yourself from unwanted radiation in style. 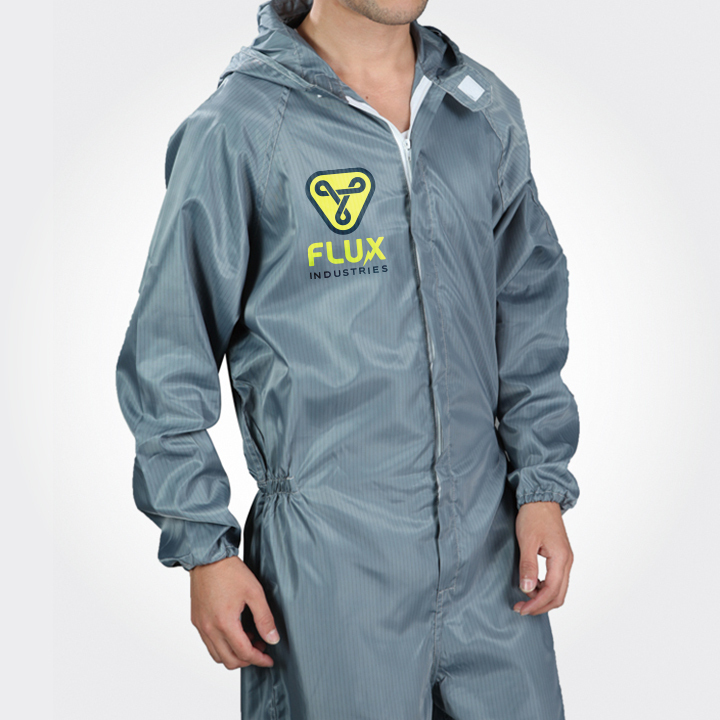 Founded in 1955, Flux Industries pioneered the revolutionary flux dispersal process that makes time travel possible. 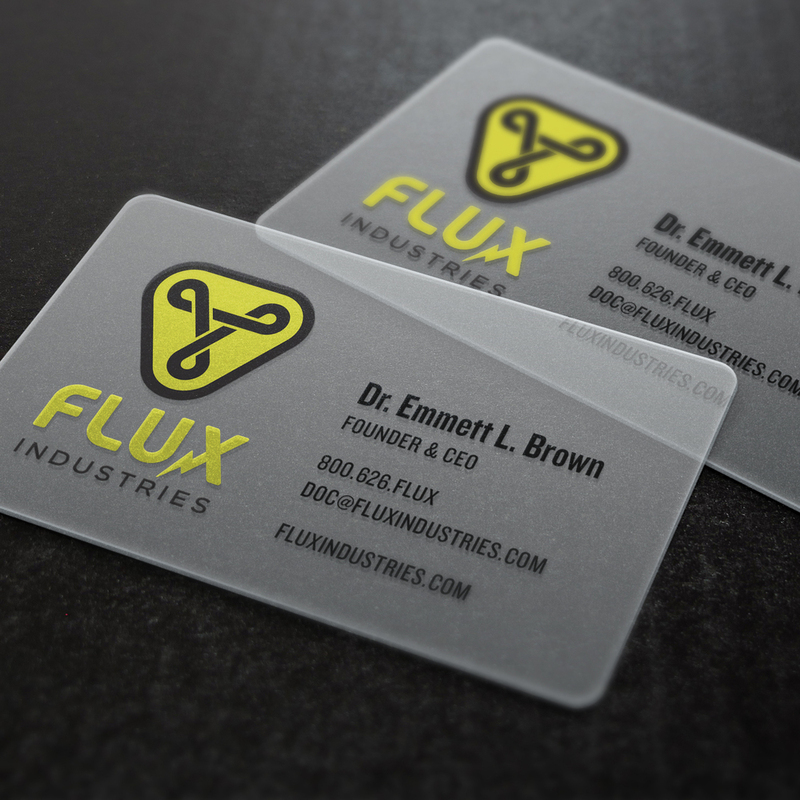 A subsidiary of Fusion Industries (maker of the popular Mr. Fusion Home Energy Reactor), Flux Industries is based in Hill Valley, CA.